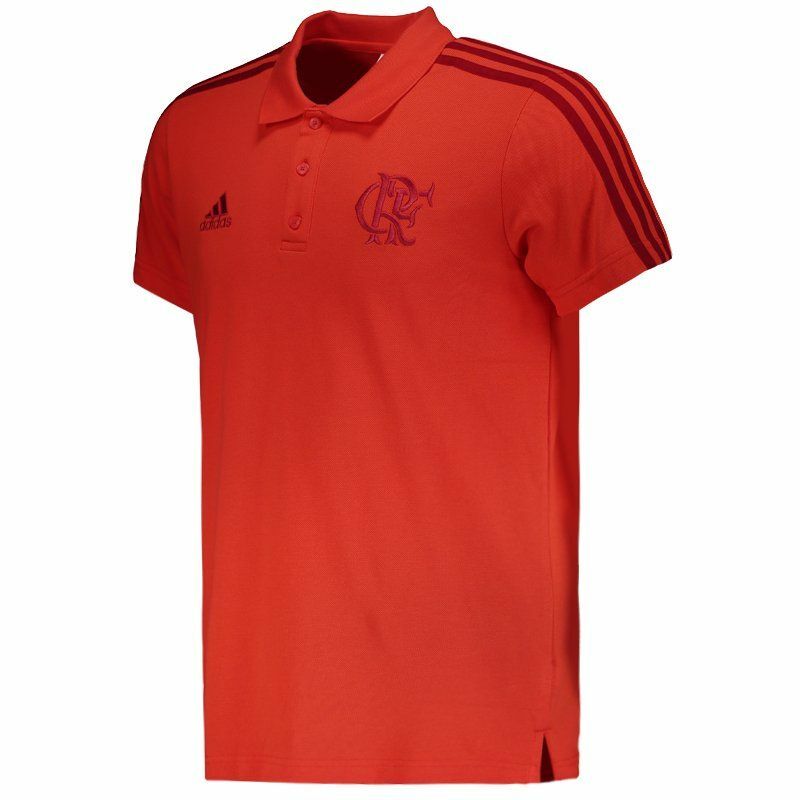 The Adidas model 3s polo has a special design for every Flamengo fan to enjoy the moments of leisure with style and comfort. 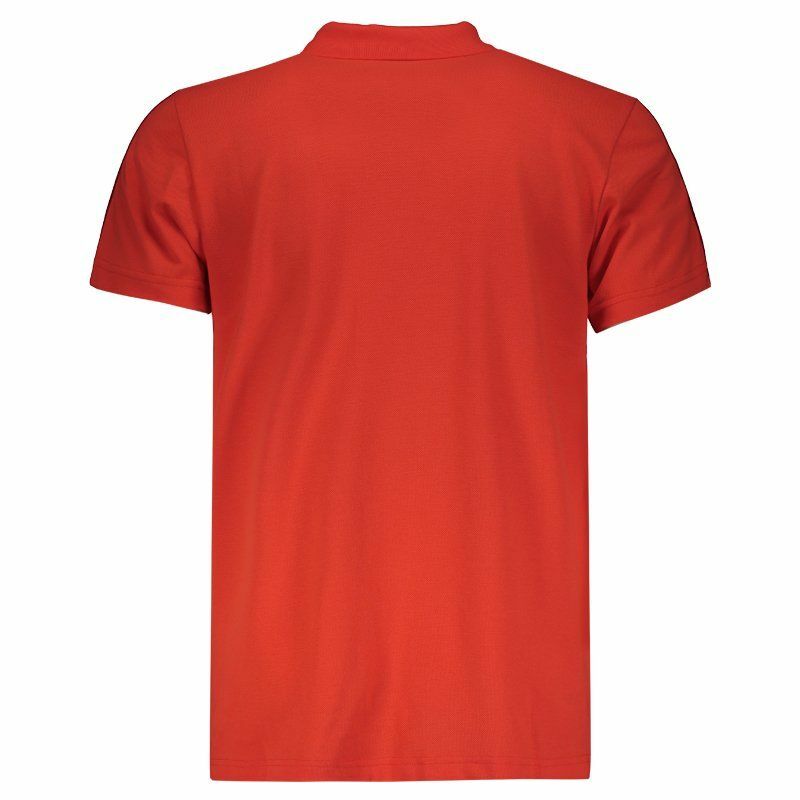 The piece combines the softness of the cotton with the lightness of the polyester, offering excellent trim. More info. 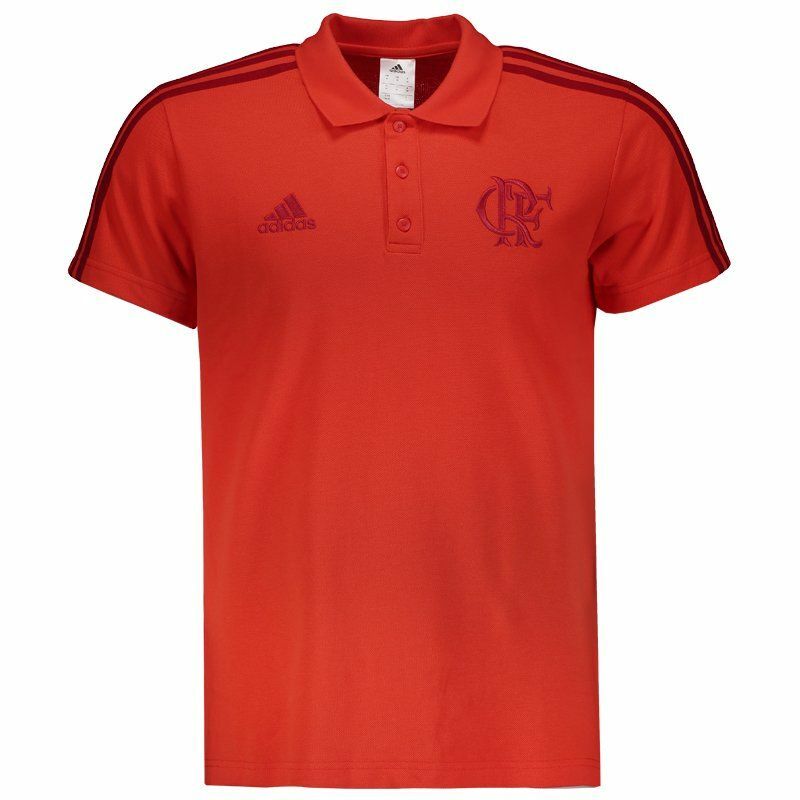 The Adidas model 3s polo has a special design for every Flamengo fan to enjoy the moments of leisure with style and comfort. The piece combines the softness of the cotton with the lightness of the polyester, offering excellent trim. It has a polo collar with opening and buttoning, in addition to the sweat band on the inside. 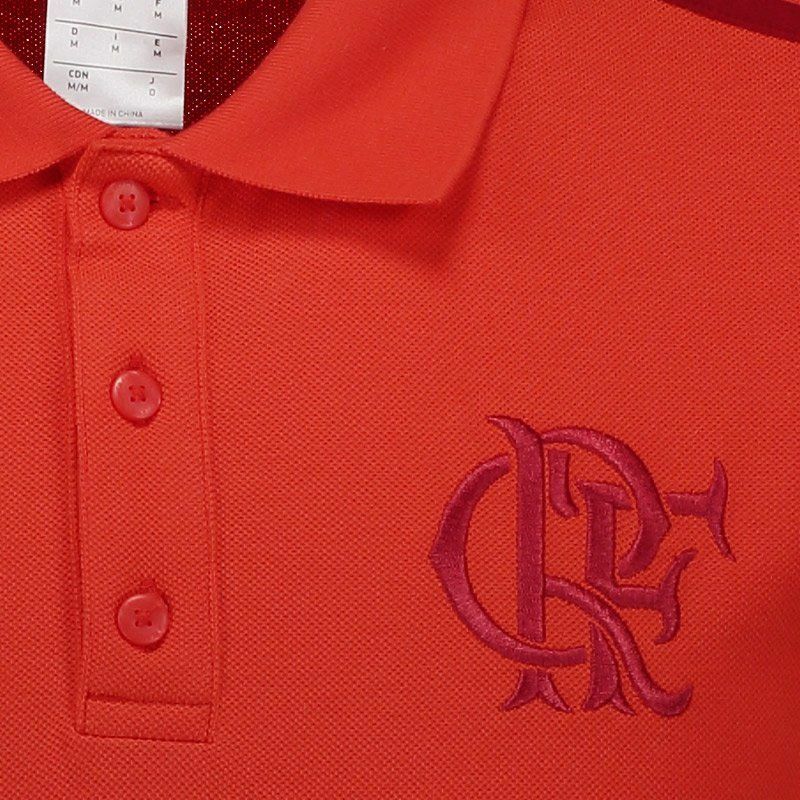 The design counts on the orange color as predominant with cuts in bordô, like the badge of the team, seen embroidered in the chest. Finally, it opens at the sides for greater freedom of movement. Get it now!